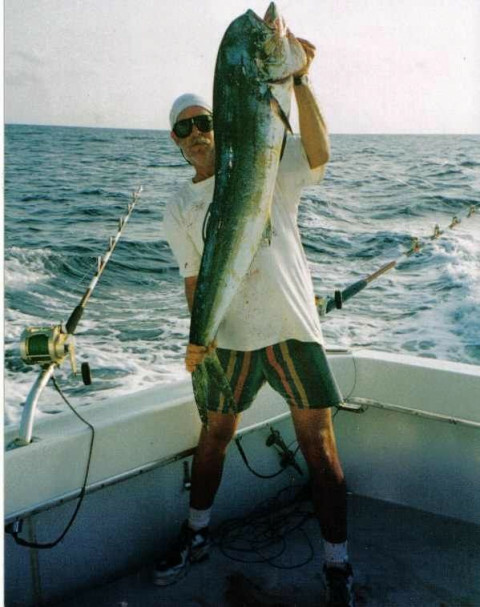 Click/tap here to find the best Texas fishing charter for your needs! 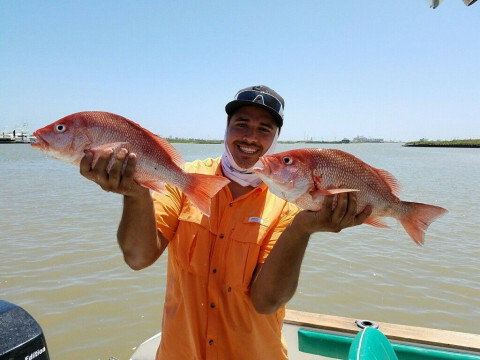 We offer half and all day near and offshore fishing trips out of Freeport Texas. We also offer per person rates on a half day basis. 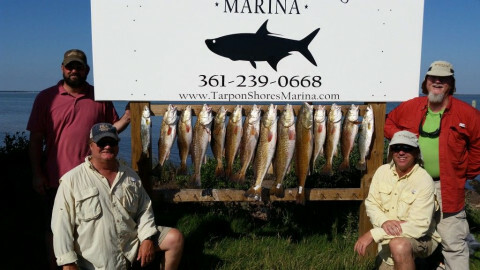 REDFISH, Trout, and Black drum fishing. 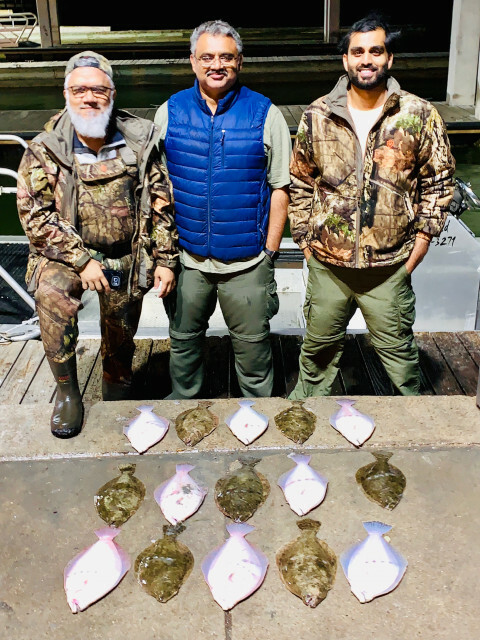 A full time fishing guide, specializing in family fishing trips. 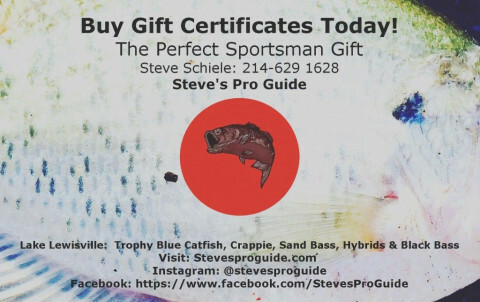 I fish, Sand Bass, Hybrids, Crappie, Trophy Blue Cats and Black Bass year round.